← What is the Best Way for a New User to Approach Dramatica? Where to Start: Story Engine, Theme Browser or Query System? 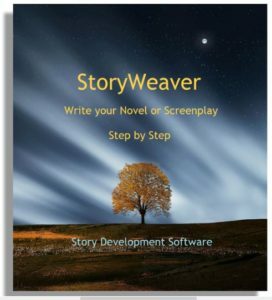 Three popular areas in the software for constructing a storyform are the Story Engine, Theme Browser, and Query System. The Story Engine you get to from the Main Desktop, is NOT the same story engine that runs the software – they just share the same name. Why? Because the Story Engine area taps into the underlying story engine most directly. The Story Engine area lists a number key story points and then asks you to select the thematic content of each story point through the use of pull-down menus. In a sense, the Story Engine is telling you that every story has the same “empty” story points, such as Goal, Main Character Problem, and Outcome. But, the thematic nature of each differs from story to story. For example, the Goal in one story might be Obtaining something, while in another story the Goal is Becoming something. Both have a Goal, but each with a different thematic nature or content. The Query System allows an author to concentrate on one facet of his or her story and work there, then skip to another and continue. For example, the Main Character might be the most important element of a story to a given author. 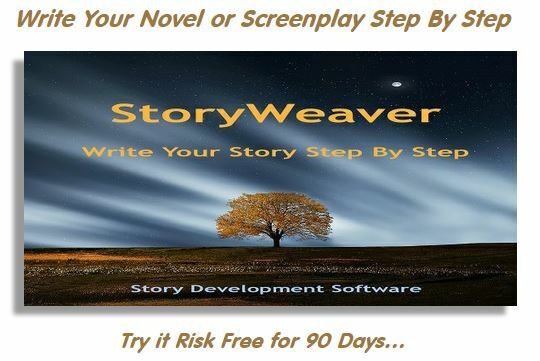 This author could first work in the Main Character Query System path until satisfied, then move on to the second area of interest, which might be the Obstacle Character, Plot, or Theme. There’s even an “All Storyforming Questions” path for authors who want to see everything in a long list and jump from one question to any other while storyforming. Although the Dramatica software program is over 7 meg in size, the story engine at the heart of the software is a series of complex interrelated algorithms taking up only 28K of space! This story engine is so revolutionary it was awarded United States patent number 5,734,916.Just as a Rubik’s cube has just 27 moving pieces, yet creates 40,000,000,000,000,000 combinations, the patented Dramatica story engine has is only 28K in size, yet generates 32,768 completely different dramatic storyforms.